Plus it's getting faster, and easier to use if you share accounts. Just because you're using Facebook Lite, it doesn't mean you want to compromise on features. Neither do any of the 200 million users worldwide taking advantage of the bare-bones version of the app. Fortunately, there's an update that rolls out many missing features today such as the ability to Like, Comment and Share posts. 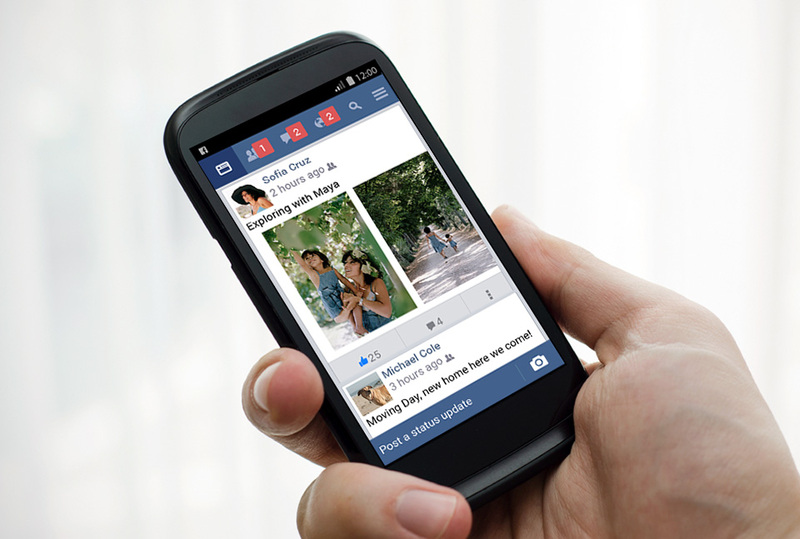 Facebook created Lite as a pared down version of its main app in 2015 for lower-end Android phones with spotty network connections. COO Sheryl Sandberg was keen to outline the benefits that users of the standalone app are getting. Business users, for example, can use the more feature-rich update to reach mobile-only and mobile-first customers while using less data. Performance improvements are a given with any update, especially when the company wants to assure a fast, reliable connection to the social network no matter what. Facebook has also found that people who use Facebook Lite tend to share phones, so it has provided an easier way to log on and off their accounts in this new update. The update brings Facebook Lite to more regions, including the definitely not emerging markets of South Korea, Israel, the United Arab Emirates, and Italy. It's available in 150 countries in addition to the original eight of Bangladesh, Vietnam, Nigeria, Nepal, South Africa, Sudan, Sri Lanka and Zimbabwe. Update: Contrary to the information we initially received, Facebook has confirmed it added Like/Comment/Share support to the Lite app last March, when it announced over 100 million monthly active users. We have updated this post to reflect that.